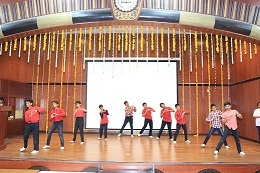 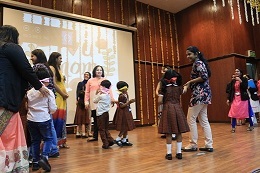 The celebration that encompasses a broader spectrum of emotions and devotion saw its massive jubilation in the hearts and hands of the student celebrants of Bhavan’s Smart Indian School on 13th May 2018. 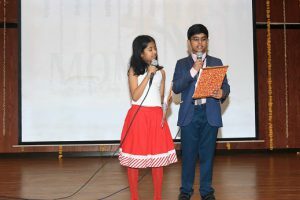 The stunning scholars of grades 6 and 7 in our own phenomenal phrontistery dilated the magnitude of the moment in the way befitting to be a contribution for one another out there in this world. 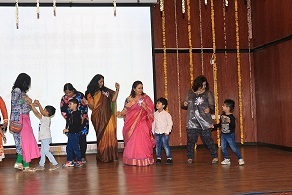 The one and only commemoration where the universality merges to demonstrate the solidarity for their admiration and endearment by tethering culture, ethnicity and religious boundaries towards those loved and lovable beings is The Mother’s day. 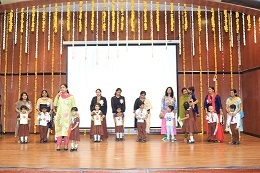 The day began with the congregation of mothers encircling the arena with the spontaneous feel of love and forgiveness that the oceanic words of narration surpassed their mere presence in the school. 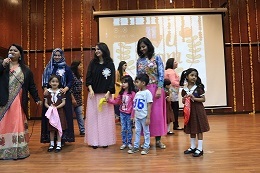 The irreplaceable day of triumphant celebration for adorning each and every life with the smearing of fulfillment and magnificent motherly love depicted a well-planned program in the manifestation of our proud students’ performance. 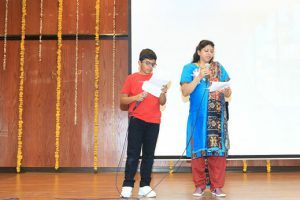 The program led the spectators through the emotional pulse of the activities making them to feel proud and honored for being acknowledged as the beacon in all their present and future plans and to be cherished as a blessings of the past in their fond memories. 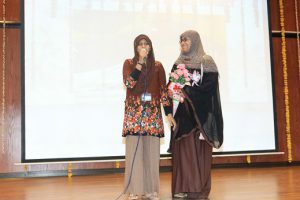 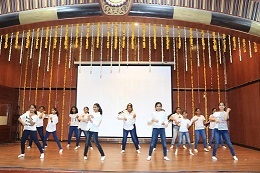 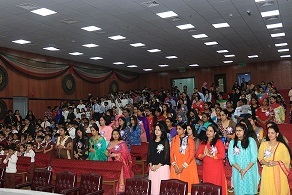 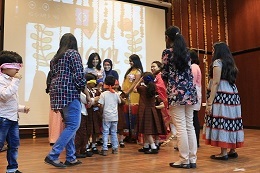 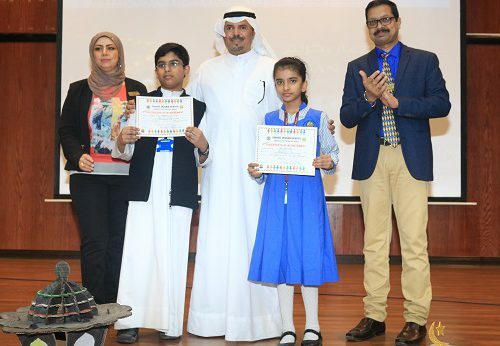 The students of grades 6 and 7 had a train of surprising and lovable activities extended exclusively for their mothers in the form of the questionnaire prepared to test the level of daughter-mother duo’s love and knowledge about each other. 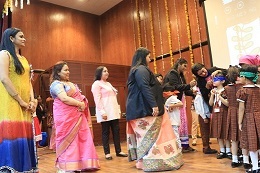 The exciting session was in display by some mothers and their children performing scintillating dance moves, impactful skit, rhythmic singing, impressive combo in story narration and the emotional touch of dedication in the way of speech to the mothers. 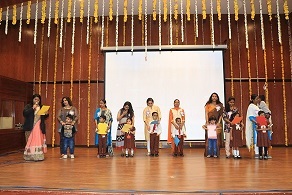 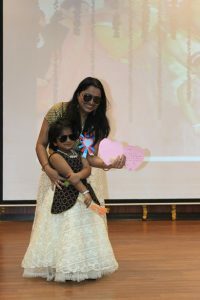 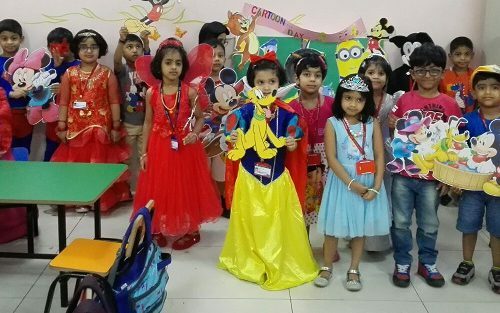 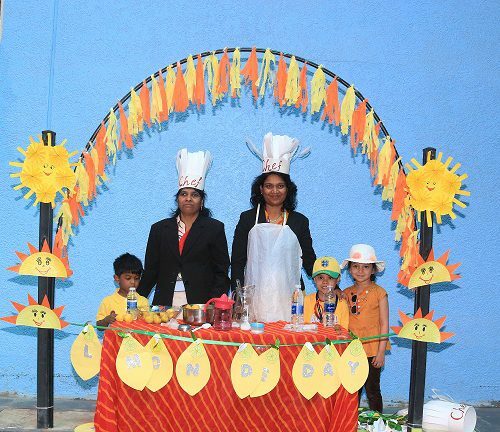 The most ornamental part moved in to be the dazzling students of the budding scholars – the Kindergarteners and their mothers on stage to see them sharing gifts and cards prepared by those own tender hands to be gifted to the esteemed personas. 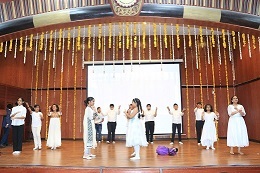 The whole time revealed its fruitful turn to be taken as the sensational field on stage. 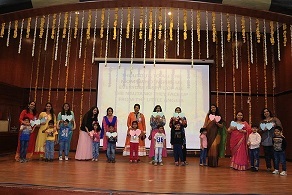 The other graders prepared the handmade cards to be presented to their mothers which contained innovation and contentment. 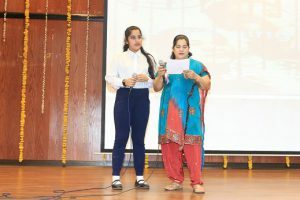 The best card made best out of waste was selected for honouring the creativity of the student who fetched a certificate for the same. 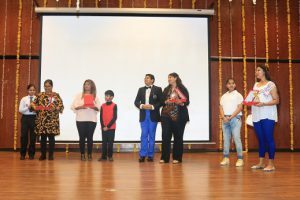 The school thanked the Principal, Mr. Mahesh Iyer for his unconditional support in bringing out this marvelous maternal meet.